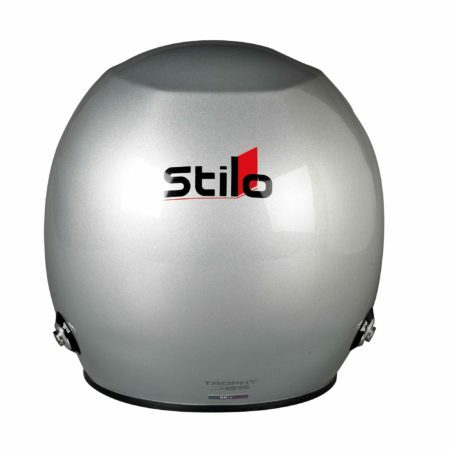 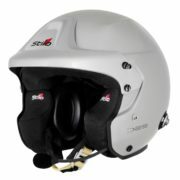 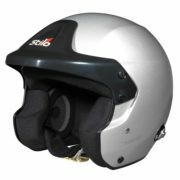 The only thing “entry level” about Stilo’s entry level “Trophy Rally Des” Rally helmet is the price. The unit itself features some cutting edge helmet design with homologation to FIA 8859-2015 and Snell SA2015 safety standards. 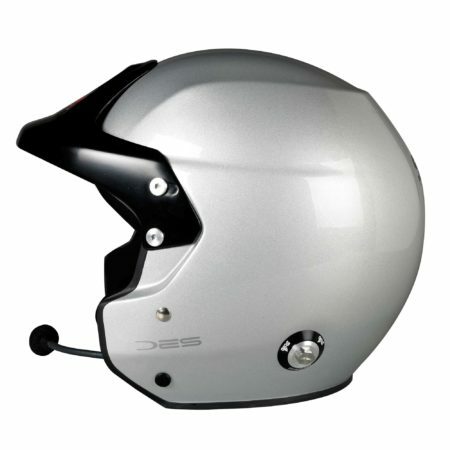 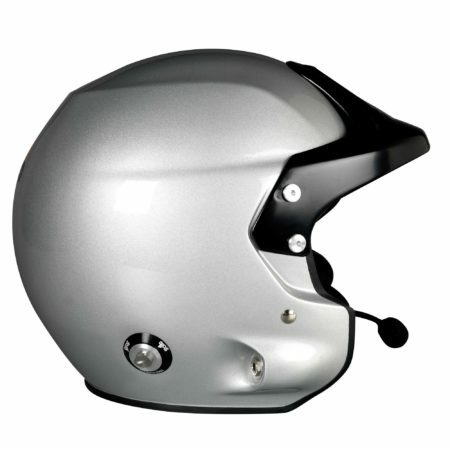 With FIA Homologation and SNELL – this helmet is eligible for use in both the United States and all across Europe. 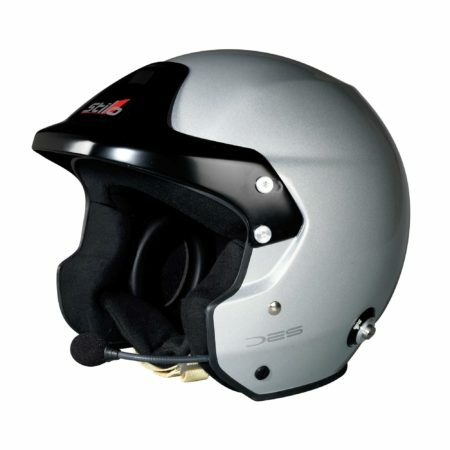 It’s also popular with our track day customers who want to maximise safety while staying on a reasonable budget. 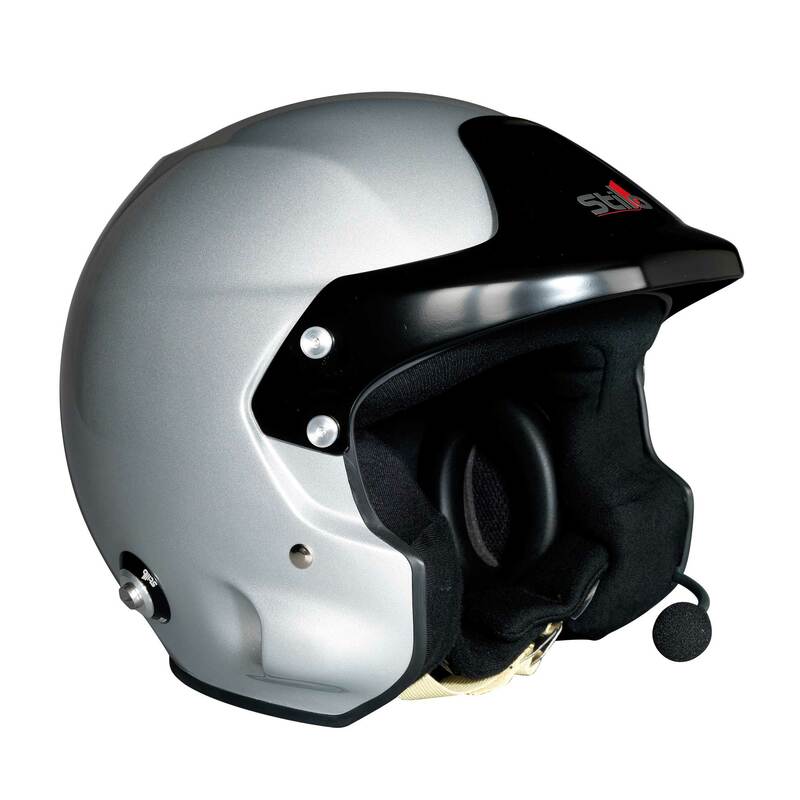 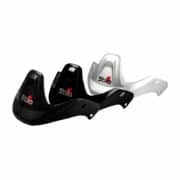 Utilising the same shell as the Trophy Jet, the Stilo Trophy Rally comes with the built in Trophy intercom electronics giving a reasonable level of performance for “Gp N” and other less noisy rally cars when connected through the Trophy intercom. 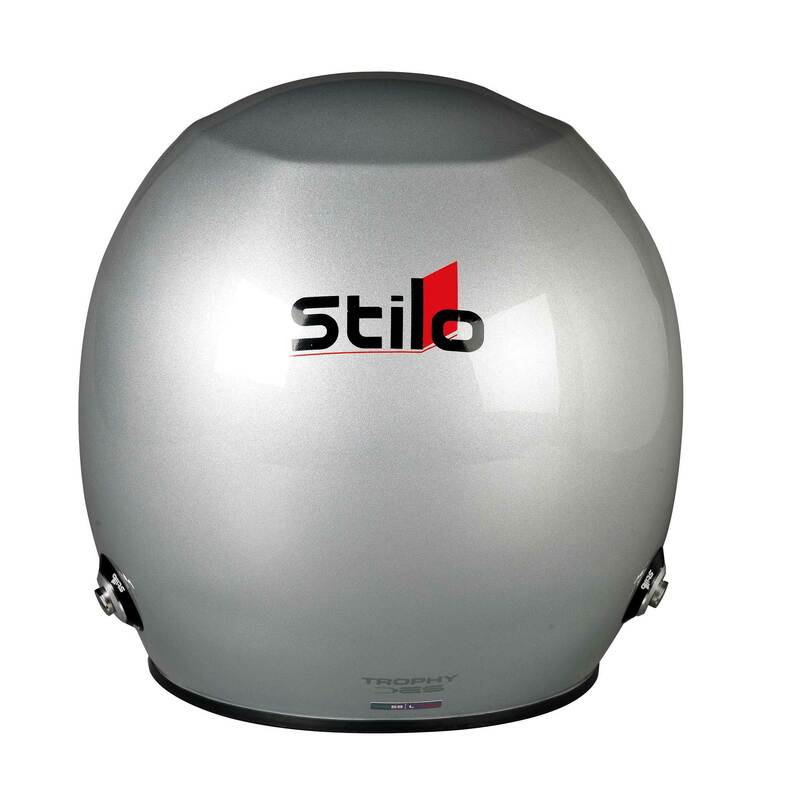 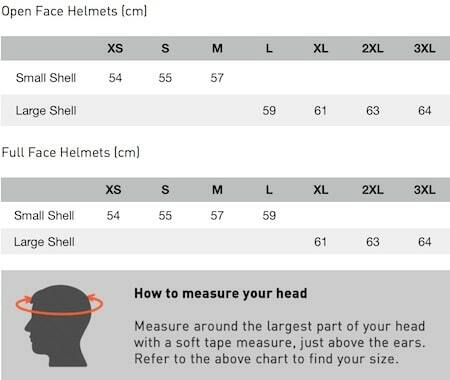 Stilo’s DES range of helmets have additional EPS cheek pads which improves cheek area protection, inside the helmet. 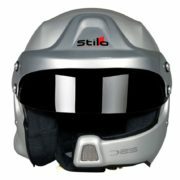 This is a unique feature to Stilo not available from any other brand. Fitted with HANS posts as standard and Snell SA2015 & FIA 8859-2015 approved.